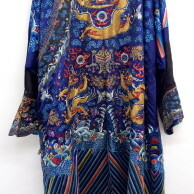 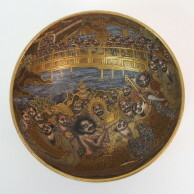 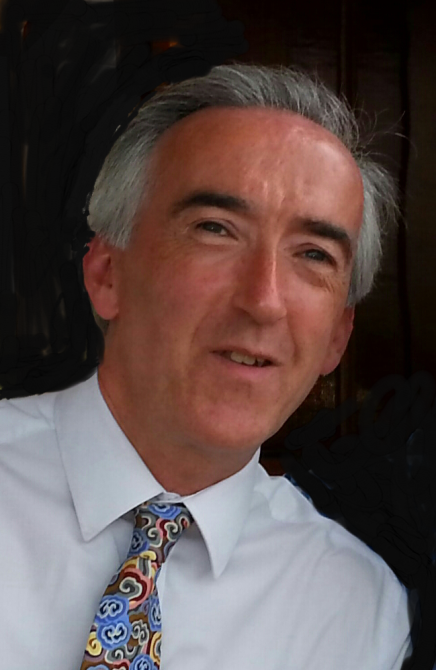 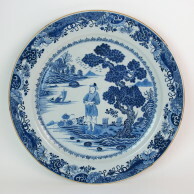 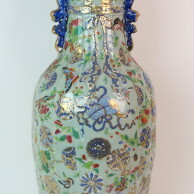 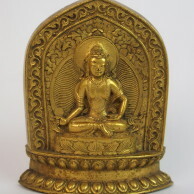 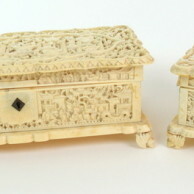 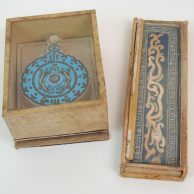 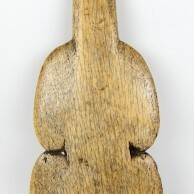 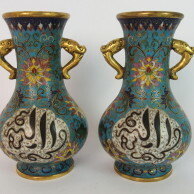 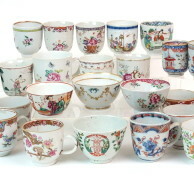 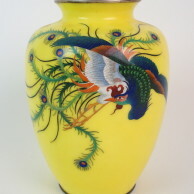 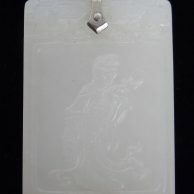 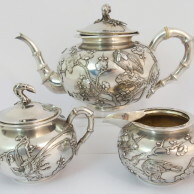 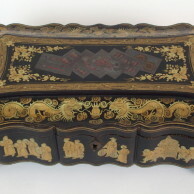 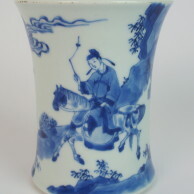 Strong economic growth in the East has resulted in an increased interest in Asian items at auction. 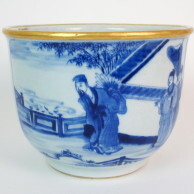 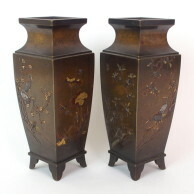 Through our online bidding facility, our fine sales draw strong interest from the Far East and around the world. 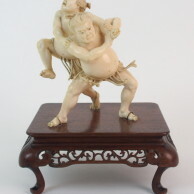 Our sales encompass a broad range of works such as jades, bronzes, ceramics, netsuke, snuff bottles, swords, ivory, textiles, sculptures, paintings and calligraphy, furniture and other classical media. 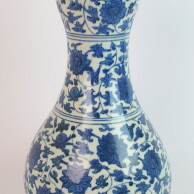 Global demand for fine Asian works has led to outstanding prices in all categories. 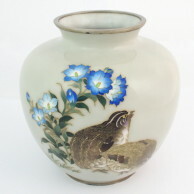 Recent highlights sold at Great Western Auctions in our Asian and Ethnic Art department include a Chinese blue and white porcelain baluster vase, sold for £47,200 and a Chinese green jade censor sold for £43,660.